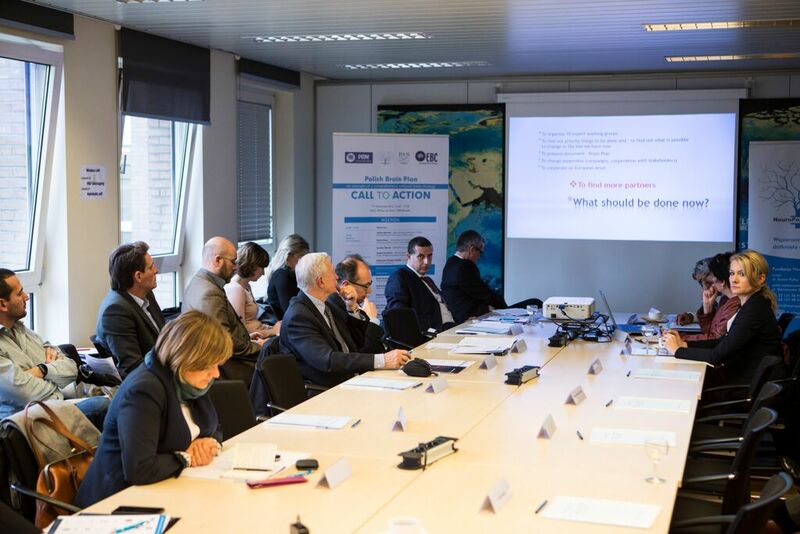 The European Brain Council’s (EBC) Call to action for the creation of a European plan, as well as separate national plans to address brain health was met positively by a mixed audience of policymakers, patient advocates and industry partners present at related launch event organised on 17 November, in Brussels, Belgium. EBC also provided proof that such a venture can succeed by presenting the only existing national brain strategy in Europe: the Polish Brain Plan that is currently being developed. Comprehensive was also the term used by one of the main architects behind the Polish Brain Plan, multiple sclerosis (MS) patient Izabela Czarnecka. The Polish plan is organized around three main areas: i) increase public awareness regarding the social, budgetary and personal consequences of brain disorders, ii) address problems related to limited access to medicines, therapy and rehabilitation, iii) iintroduce changes to ensure funds are spent effectively within the health-care system. 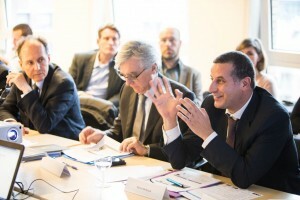 The following expert groups meeting are planned in the near future: epidemiology and registry system; pharmaco-economics and reimbursement strategy; research and science policy; diagnostic and early treatment, social education and awareness, preventive care; access to treatment and therapies; rehabilitation; socio-economic impacts and law regulation. To give just one example of the scale of the challenge posed by brain disorders, Dr. Bertollini mentioned that 7,7 million new cases of Alzheimer’s Disease are diagnosed every year worldwide. Reverting to the Polish example, the burden of brain disorders is also reflected by the spread of one of the most prevalent brain disorder – depression. According to Malgorzata Galazka-Sobotka of Lazarski University, 1,5 million people are currently living with depression in Poland. 80 percent of them are of working age, incurring significant losses both for those affected and for society. Depression is equally fatal as breast cancer, and even more than pancreatic and prostate cancer. Tackling the most pressing societal challenges is the key objective of the Europe 2020 Strategy, designed to turn Europe into “a smart, sustainable and socially inclusive market economy”.